Weddle is currently working on projects totaling over $100 Million in construction costs. These projects are spread out over Central and Southern Indiana and touch the Education, Higher Education, Community, and Healthcare markets. Some of the projects you may have heard of are detailed below. 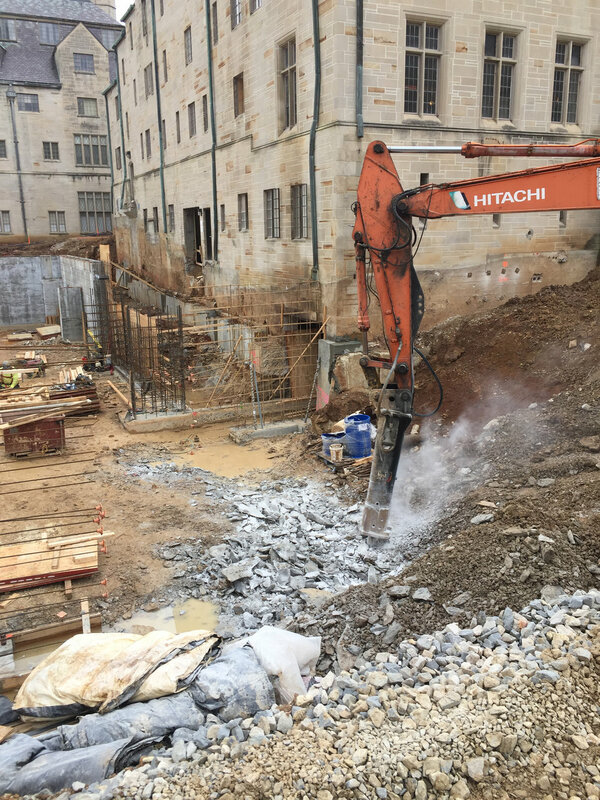 This project is coming out of the ground as a new greenfield project to house both the School of Informatics and the newly formed School of Engineering at IU. Weddle is the General Contractor. The project will complete in November 2017. Memorial Hall was originally constructed as female student housing at the center core of the IU campus in the 1925, with Goodbody following in 1936. In the 1960’s these building were converted to classroom and office space. Weddle is currently providing the restoration and renovation of these two historic buildings to once again serve as student housing in the center of campus. The project began in August 2016 and is scheduled to complete by July 1, 2017. The renovation of these structures includes approximately 130,000 square feet of repurposed space. This K-6 Elementary School is being built to house 1,000 plus students and will open for the 2018-2019 school year. The facility is being built on a 26 acre lot and is designed with traffic flow and a 21st century learning environment in mind. Weddle is serving as the CM at Risk for an addition to the Crestmont Unit of the Bloomington Boys and Girls Club. 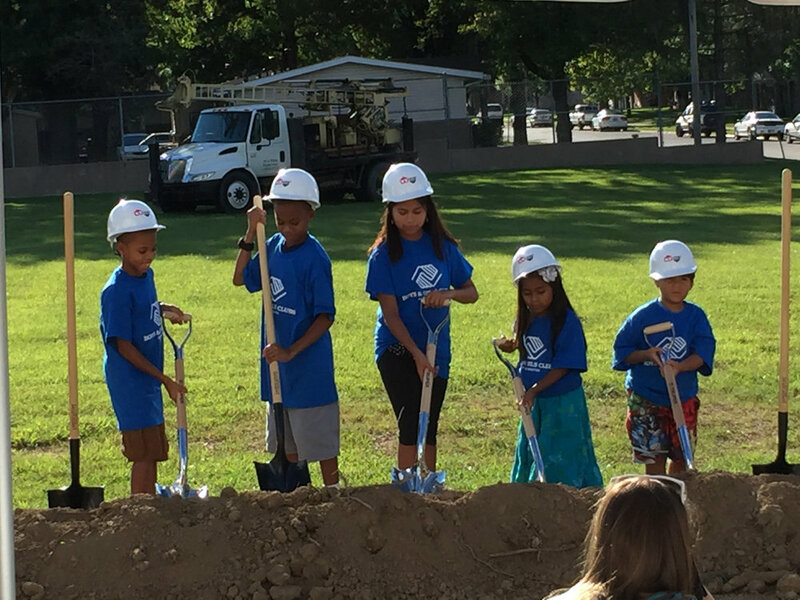 When finished, Boys and Girls Club members will be able to play in the new gym space and take advantage of after school programs to help advance their knowledge and skills. 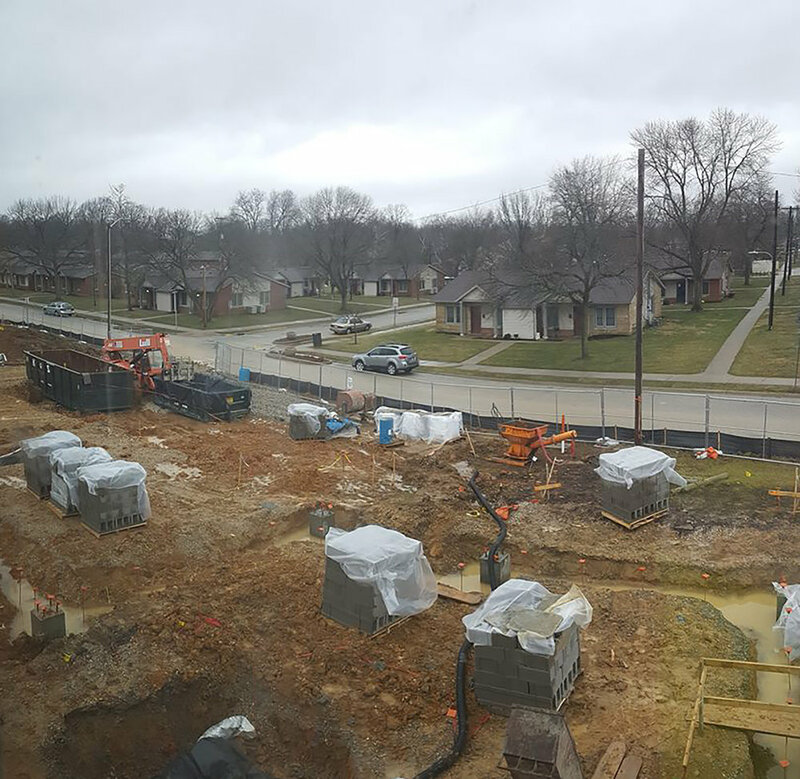 The new Hodge Hall facility located just north of the existing Kelley School, will provide an area for Kelley School students to plan for their entry in to the work force. Once completed this one of a kind recording studio will be one of the top recording studios in the world and it will be available to students at Indiana University. The new weigh station will serve Interstate 65 traffic near Seymour. 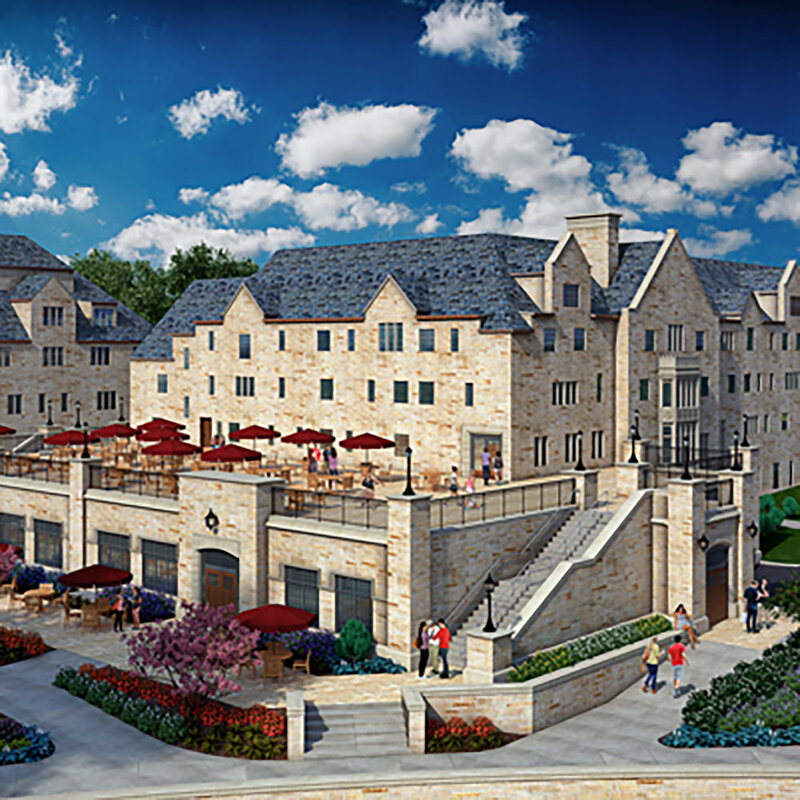 Weddle Bros. is providing the Buildings and associated concrete work as a Subcontractor to Reith-Riley.